What Photos Should You Be Taking At Your Events? Blog wrap-ups - Social media posts - Sponsor thank you's - Future sponsorship proposals - Website pics - Your 'About' page - Media - Facebook ads - Corporate proposals... and plenty more. 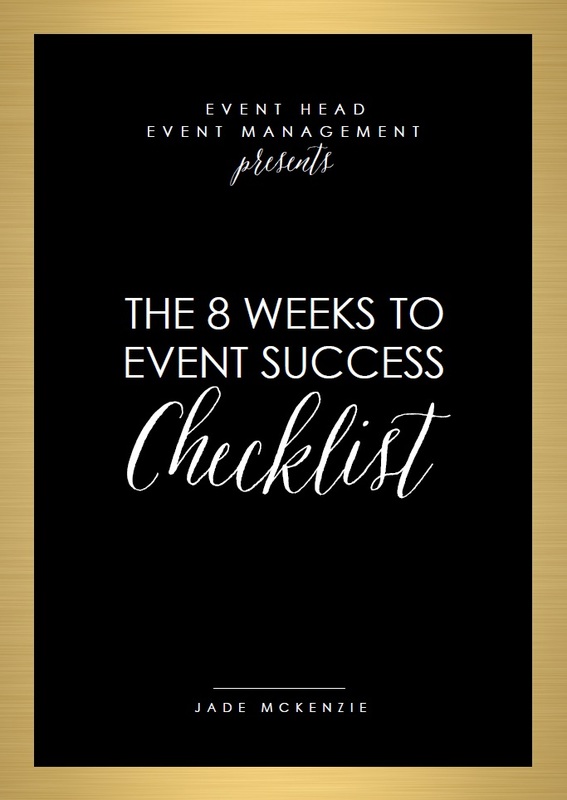 ENTER YOUR EMAIL BELOW FOR YOUR CHECKLIST & REGULAR MAILINGS! Hi there, I'm Jade! 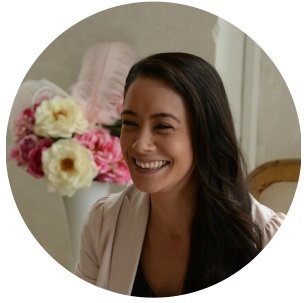 I’m an event professional for heart-centred entrepreneurs and business owners who want to run beautiful events and workshops. I’m here to lower your blood pressure and help you run your own events tear free — well, except for happy tears of course! 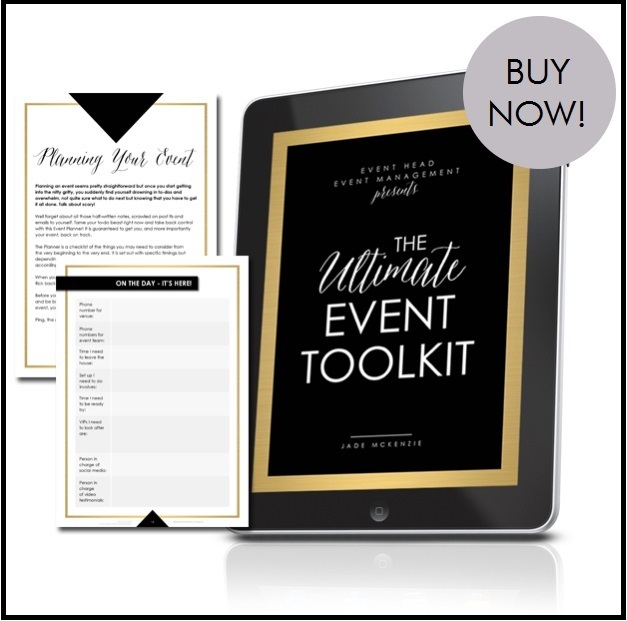 Use this blog as a guide to help you create the event of your dreams.